Windows 10, 8 have been a massive change applied by those of Microsoft as the two operating systems have been developed especially for the portable and touch based devices. Anyway, Windows 10, 8 and now Windows 8.1 can be easily and safely used on desktops too, the firmware being stable and also smooth. The best is that Windows 10, 8.1 can be easily personalized and customized as there are several in built features that can be used in that matter. And if that isn’t enough, you can anytime download and install third party apps and new Windows 8 and Windows 10, 8.1 themes in order to change the default Windows looks. In this guide, I will show you how to change the color of the start button and menu in Windows 10, 8.1 by using the default settings. Don’t forget that you can do more by using dedicated tools which can be downloaded for free from Windows Store. In Windows 10, 8.1, we have new features that can be used in order to personalize the Start screen. To that matter, you can now easily change and personalize patterns, background, and accent colors right from your Start screen, without going to Desktop settings or to Taskbar and Navigation properties. So, if you want to change color of start button and menu in Windows 8.1 just go to your Start Screen and press the dedicated Windows key along with the “I” button from your keyboard. From there just tap on “personalize” and settings list will be displayed on your Windows 8.1 device. You can now play with the options and with the color panel in order to personalize your handset. Do remember that these are the default Windows 8.1 customize settings which means that you will be somehow limited. 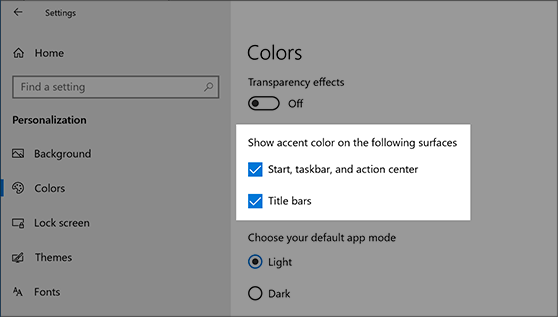 Go to ‘Show accent color on the following surfaces’ > check the Start, taskbar, and action center and Title bars check boxes, as you can see in the screenshot below. You can also select an accent color manually by going to Recent colors or Windows colors, or select Custom color for an even more detailed option. 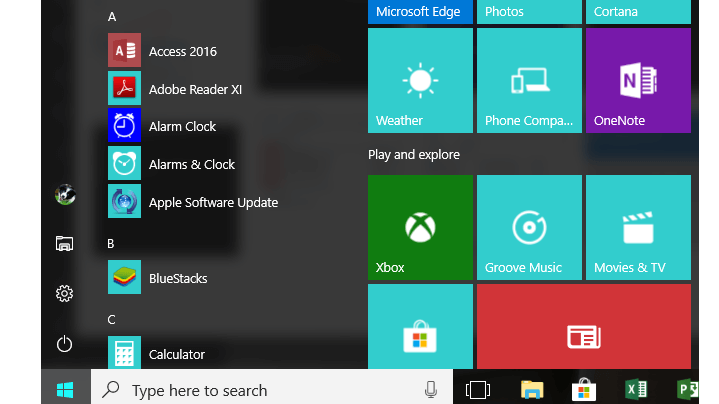 Another quick way to change the Start menu color is to simply install a different Windows 10 theme. 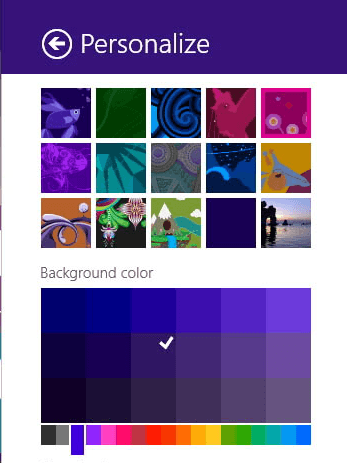 There are plenty of themes available on Microsoft’s website and each one uses specific colors that apply to the Start button and menu as well. If you want more features, don’t hesitate and use a compatible app, such as My WCP Start Screen Customizer tool (compatible with Windows 8.1 only).